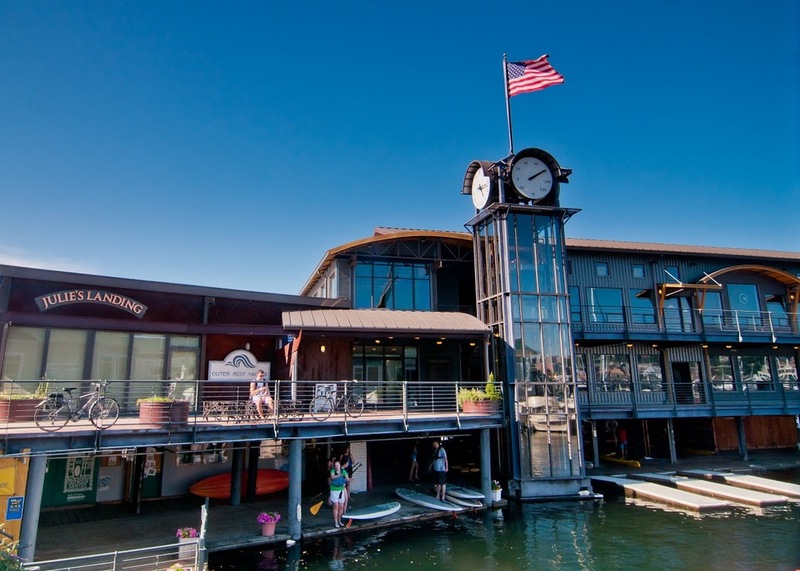 Boatworld Marinas offers six locations along Seattle’s Lake Union and Portage Bay, with hundreds of convenient freshwater moorage slips for lease and a wide variety of amenities. We also offer commercial, residential, and storage rentals. We love serving Puget Sound’s boating community and supporting our waterfront businesses. Our website is updated daily with available accommodations for vessels small and large, cruisers and yachts. If you don’t find what you’re looking for here, please contact our office for more information.